Introducing @Fillr the FREE mobile form filler to make entering sweepstakes faster. When it comes to entering sweepstakes, a form filler is a really important tool you should have on all of your mobile devices. Fillr is a FREE Form Filler that works on both Apple and Android mobile devices. 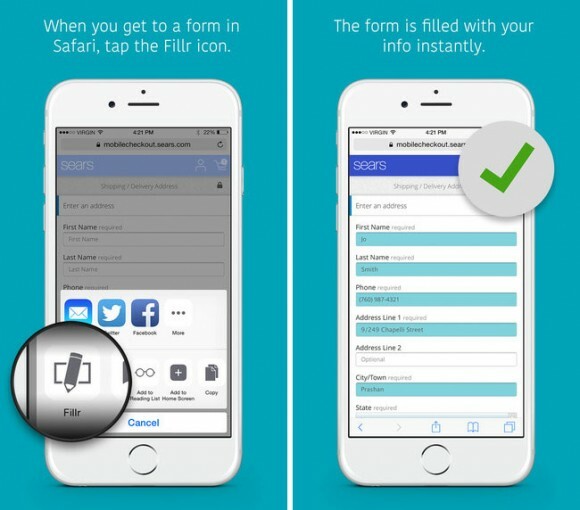 There are already a few form fillers for desktop computers available but Fillr is specifically designed for those pesky little mobile entry forms. Fillr is an app that works as an extension within the Safari browser on your iPhone. It has all the features you need such as the ability to choose from your different email addresses and phone numbers. It also keeps a history of the forms and sweepstakes you enter. Best of all Fillr is free and because it’s designed for mobile, Fillr allows you to easily enter contests and sweepstakes while you’re on the go! No more typing on that tiny keyboard, now you can enter giveaways over and over, all day with just a couple of taps of a button! Fillr is FREE to download and use so Get It Now! 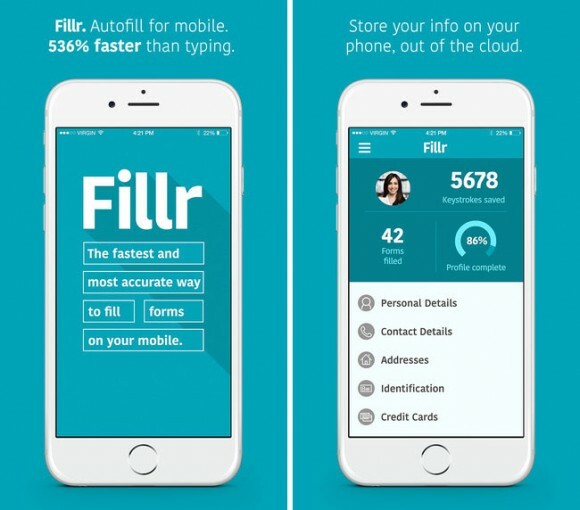 You can also search for Fillr through the App store on your smartphone or tablet to download and install it. Remember, Fillr is FREE to download and use. CLICK HERE to get started. You can also search for Fillr through the App store on your smartphone or tablet.